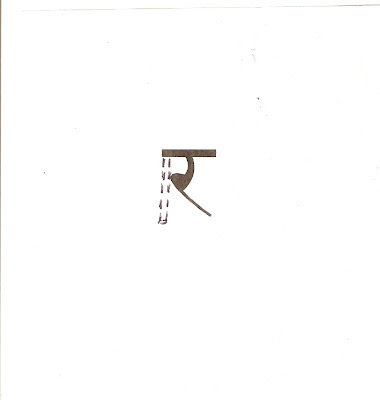 I received by mail a cartoon about our new Rupee symbol and it was the place of the rich, middle and poor class vis-a-vis money represented by new symbol. I forwarded the cartoon to some of my contacts. I received some replies: One was about the place for Lower middle class. 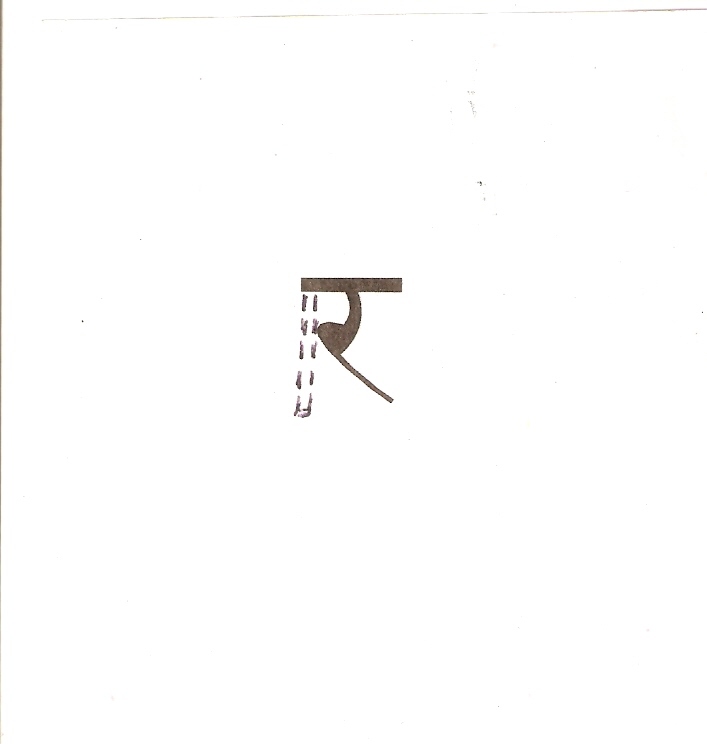 Another was about shift from R to र while selection was in the process. tranform from one to the other by such a simple change!